Please use the form below & someone will be in touch with you shortly! 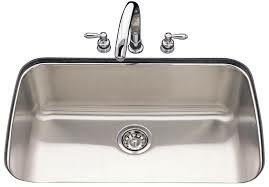 Grease trap waste water and garbage rooms and other places are often due to the accumulation of organic matter leaving the microbes to multiply excessive corruption, serious pungent odour and spread of infectious diseases. UltraZone significantly reduces the bacterial content of the air spaces and surface of the object (usually up to about 95%), and significantly reduces the odour, effectively improving staff and customer satisfaction. Sewage treatment plants and industrial waste gas treatment rooms and other treatment of industrial wastes and civilian establishments, often encounter serious pollution and find it difficult to meet environmental standards in distress. UltraZone can greatly degrade the hydrogen sulphide, ammonia, volatile organic compounds and other harmful gases, with no secondary pollution and provide effective environmental solutions for that type of organization, reducing the complaints of nearby residents . BioZone's UltraZone has been designed to treat larger areas or areas with higher remediation needs that may be due to odours, bacteria or mould. Grease trap waste water and garbage room odours are often due to the accumulation of organic matter leaving the microbes to multiply excessive corruption, serious pungent odour and spread of infectious diseases. UltraZone significantly reduces the bacterial content of the air spaces and surface of the object (usually up to about 95%), and significantly reduces the odour, effectively improving staff and customer satisfaction. Sewage treatment plants and industrial waste gas treatment rooms and other treatment of industrial wastes and civilian establishments, often encounter serious pollution and find it difficult to meet environmental standards in distress. UltraZone can greatly degrade the hydrogen sulphide, ammonia, volatile organic compounds and other harmful gases, with no secondary pollution and provide effective environmental solutions for that type of organization, reducing the complaints of nearby residents . 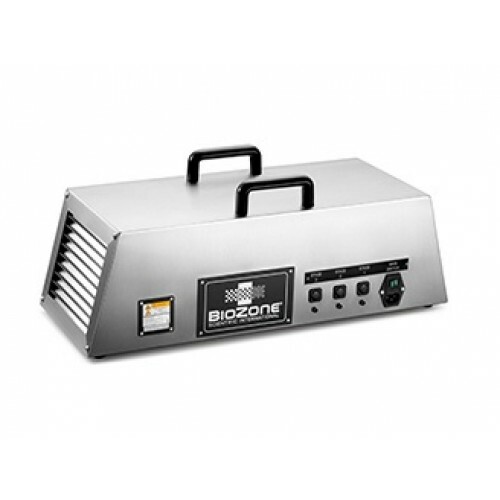 BioZone's UltraZone can be used applications such areas such as coldrooms, refuse rooms, grease traps and more.